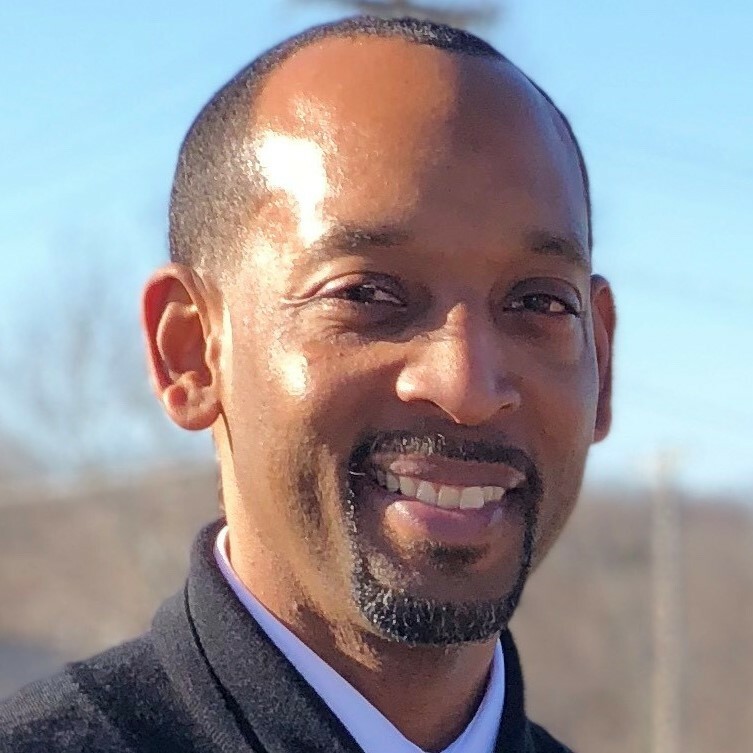 Cushing, OK, April 12, 2018– Cushing Public Schools is proud to announce that Jontue Austin-Ezell has been selected as Cushing High School’s head boys’ basketball coach. Coach Ezell holds an associate’s degree from Murray State College and a bachelor’s degree from East Central University. While at Murray State, Coach Ezell was a member of their men’s basketball team. Coach Ezell has a long history in the private sector working as both an athletic trainer and in corporate wellness. His previous coaching experience includes having been the head coach of The Revolution Basketball Club in Fort Worth, TX and the Texas Ballers Basketball Club in Keller, TX. In working with these basketball clubs, Coach Ezell has had the opportunity to develop both successful players and programs. Coach Ezell served on the 2017-18 Cushing High School boys’ basketball staff and led both the seventh and eighth grade Cushing Middle School boys’ basketball teams to successful seasons. Coach Ezell’s wife Hope is a teacher’s assistant at Cushing Middle School. They have two sons Tavian and Trevin.